Excellent value box. 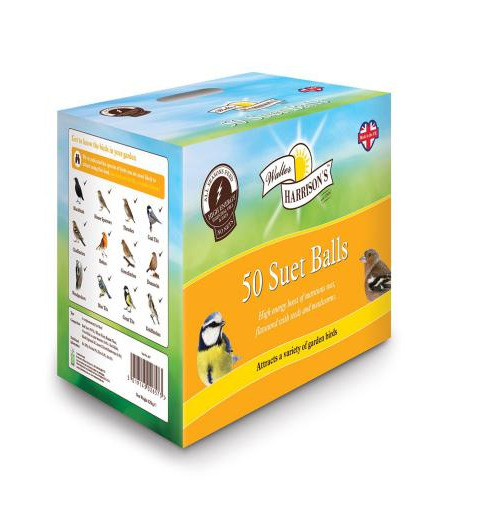 High energy boost of nutritious suet, flavoured with seeds and mealworms. There are currently no questions for Harrisons Energy Boost Suet Balls - be the first to ask one!